We live and breathe our motto. Where else can I find GO HARD Sports online?. We have been in the sportswear industry for over 30 years, giving us unrivalled access to prices that you won’t find anywhere else! 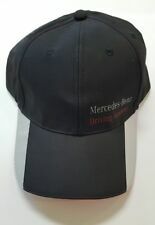 Official Mercedes Benz Driving Academy Black Baseball Cap with stylish silver reflective trim on peak. Comfortable, with adjustable fitting. As worn by Mercedes Benz Driving Instructors on drive days in Australia, from Mercedes Benz Australia. Australian stock, sent from Australia, by Australians. Crowd: General. 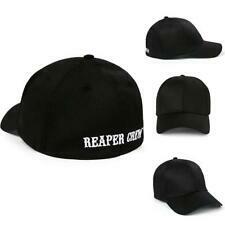 Style: baseball cap. Gender: Unisex. Eaves: flat eaves. Style: brim eaves. Crowd: General. Style: baseball cap. AUD 5.34 10 sold. Eaves: flat eaves. Style: brim eaves. Size: adjustable. AUD 3.37 11 sold. Suitable for: middle-aged youth. Crowd: General. Style: baseball cap. AUD 4.62 6 sold. Eaves: flat eaves. Style: brim eaves. Size: adjustable. AUD 5.98 6 sold. Suitable for: middle-aged youth. Good condition, hat is a little dirty, see photos. 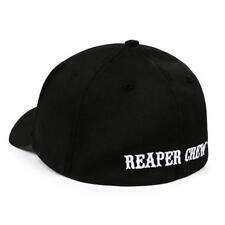 official on-field cap. new era cool base. Show your support for the New York Giants with this Snapback cap. The team's emblem accents the front in stand-out style. head circumference:adjustable. Size: one size. 59Fifty LA Dodgers New Era Cap 7 1/4 (57.7cm) BLUE . Condition is Pre-Owned. Sent with Australia Post Pre-Paid Parcel Post Satchel 500g.